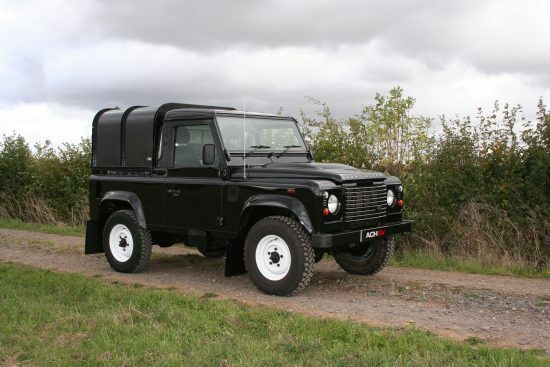 We build Land Rovers, we restore Land Rovers, we buy Land Rovers and we have Land Rovers for sale. 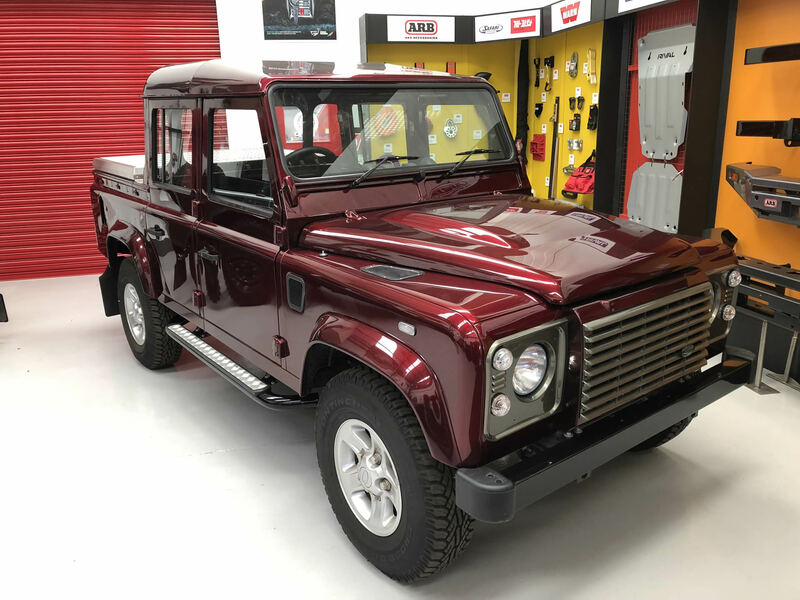 We will always have Land Rovers that we have built for sale, these will generally be our finest restorations built to the highest standards. We do not advertise the price for these Land Rovers but invite potential buyers to visit us at Silverstone. 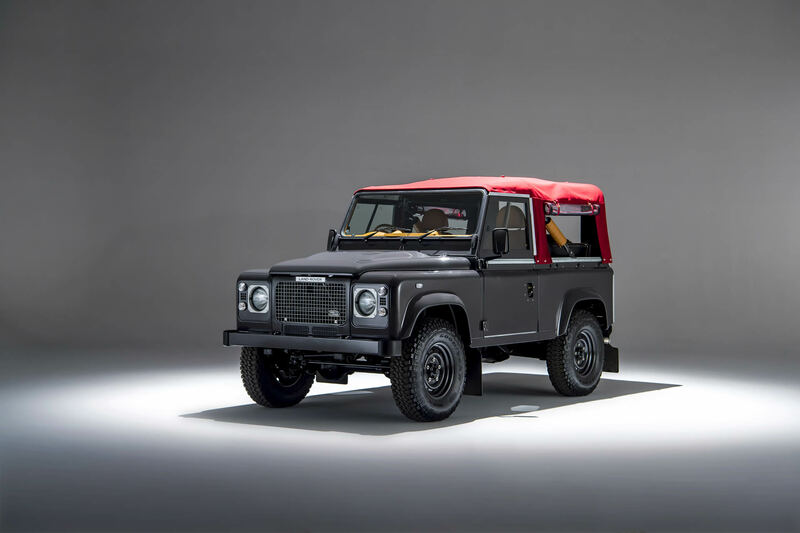 We believe these very special Land Rovers for sale need to be seen to appreciate the work and detail that has gone into preserving these iconic vehicles. We also sell customer cars, so if you are looking to find a new owner for your Land Rover then we can help. 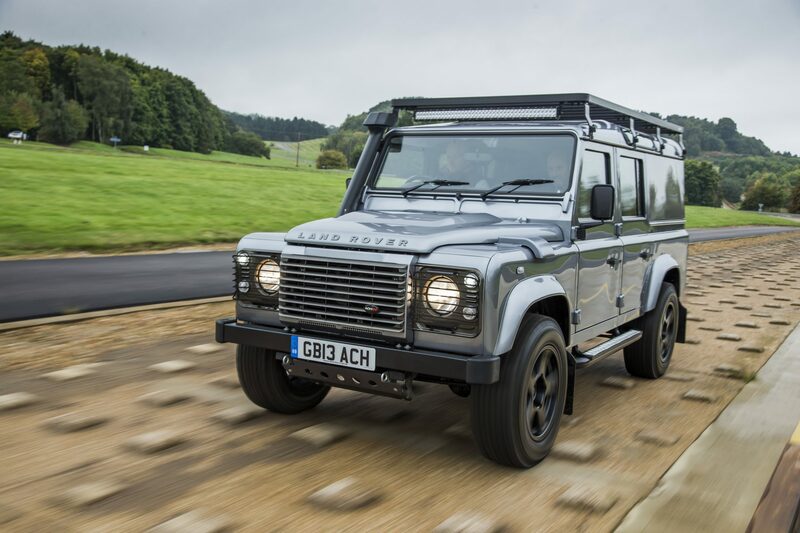 We buy Land Rovers, especially interesting ones, so come and talk to us if you’ve decided it’s time for a change. If you don’t know quite what you want or would like us to find the right Land Rover for you then please visit us to see how we can help.